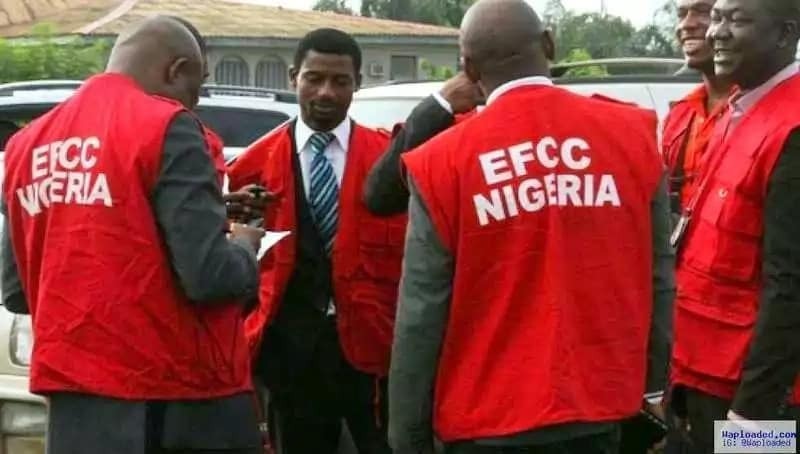 Nine senior officials of the Federal Inland Revenue Service (FIRS) have reportedly been arrested by operatives of the Economic and Financial Crimes Commission (EFCC). According to Premium Times, the officials were arrested over the illegal diversion of N6 billion tax funds that should have gone to the Nigerian government. It was reported that the director of finance and accounts of the FIRS, Mohammed Auta is one of those in detention. Another director of the agency, Peter Hena, is also alleged to be involved in the scandal. Hena is reportedly out of Nigeria but sources within the anti-graft agency reportedly said he would be arrested when he returns. The EFCC spokesperson, Orilade Tony, confirmed the detention of the officials. Meanwhile, a Federal High Court sitting in Lagos linked to Diezani Alison-Madueke, Donald Chidi Amangbo and Sequoyah Properties Limited.